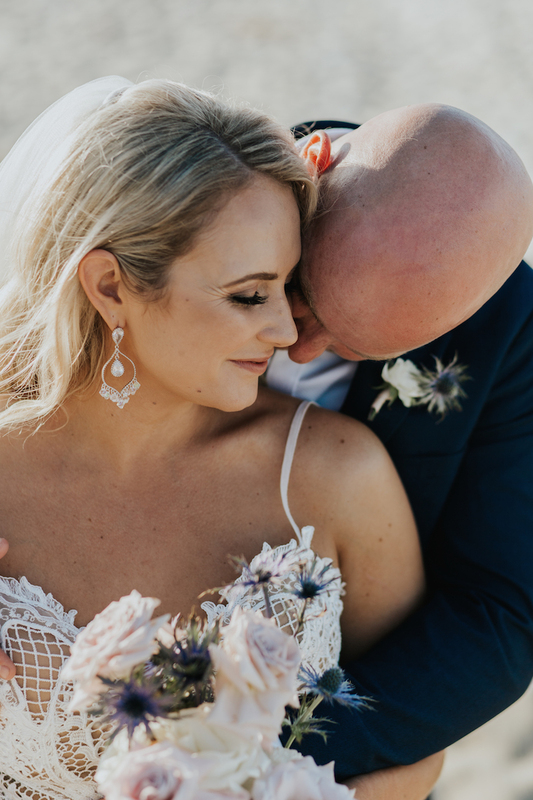 Simone and Corey spent a couple of years planning their Cotton Tree wedding, the key thing they attribute to its success. 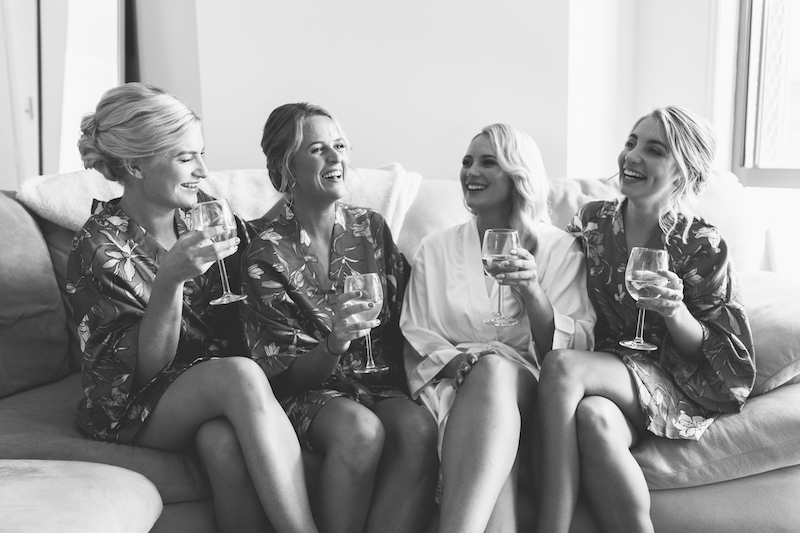 Having given so much time and thoughtful planning to the day, even an unexpected change of venue didn’t rattle them. 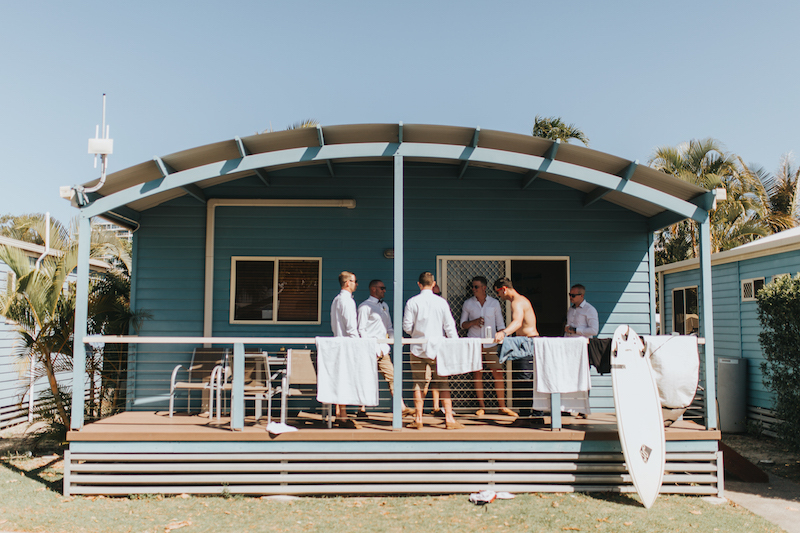 Their organisation allowed for a relaxed day and made way for some seriously sweet details, like the surfboard they had made which became both their ceremony signing table and guest book. 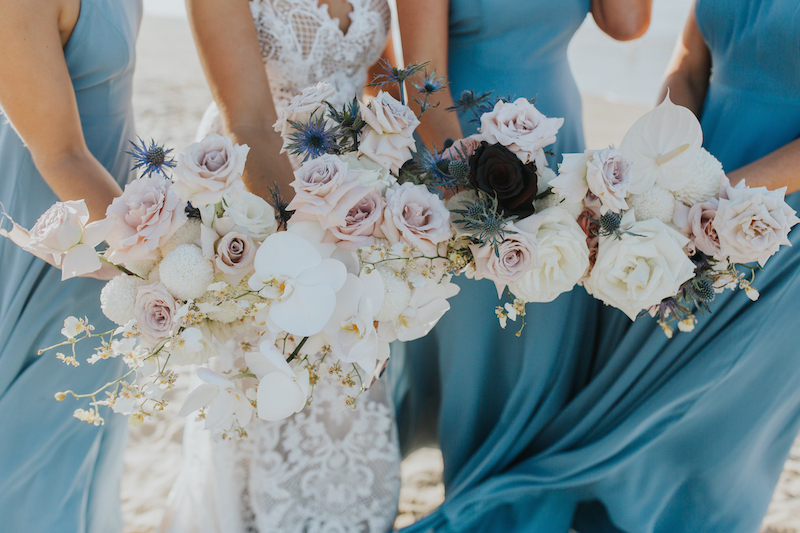 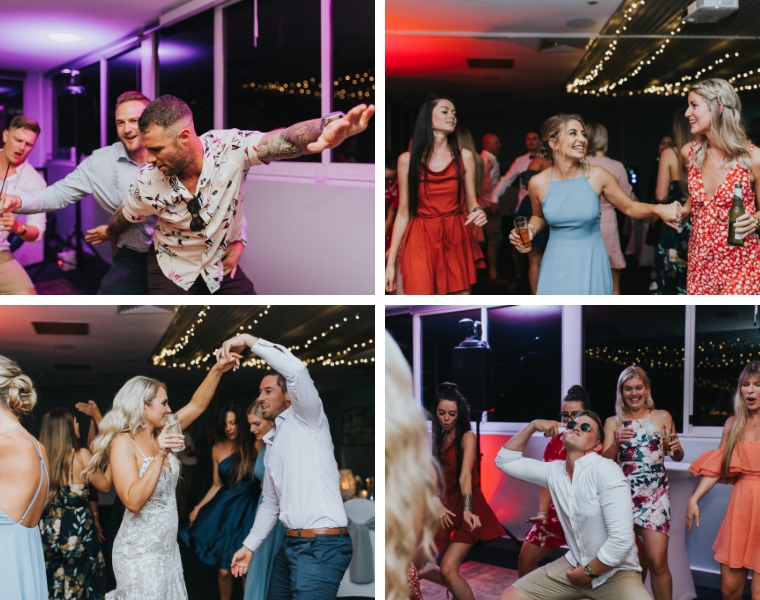 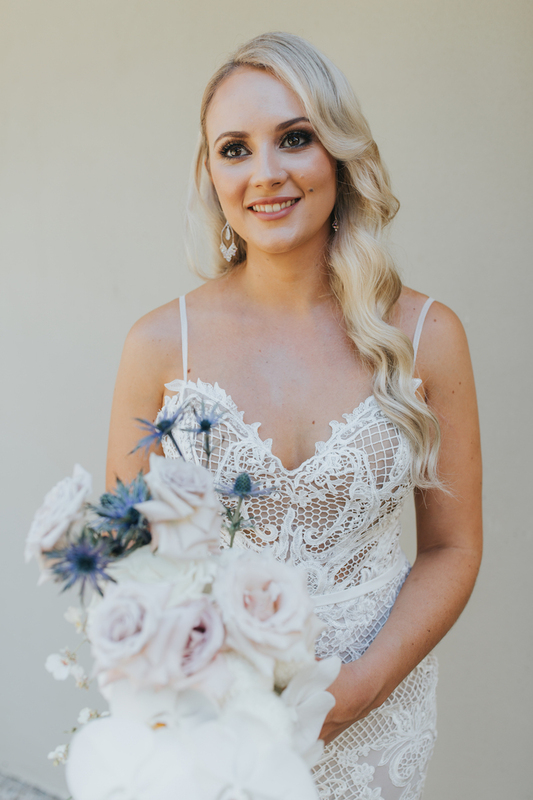 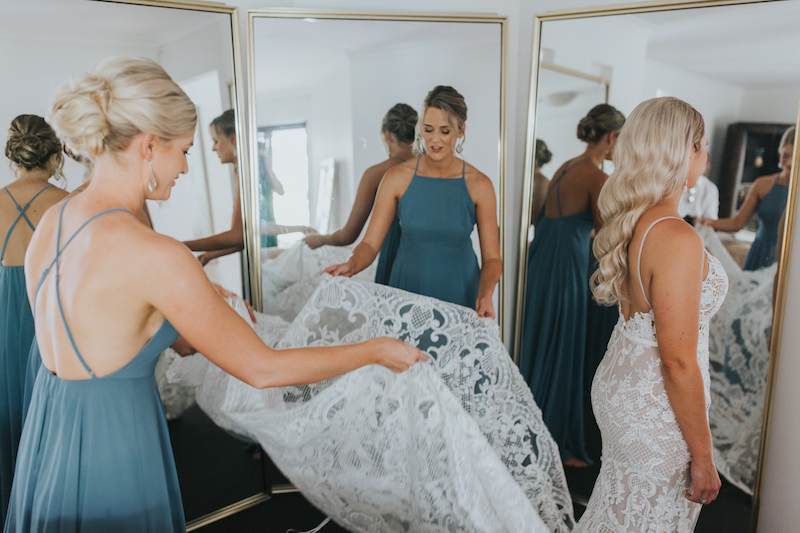 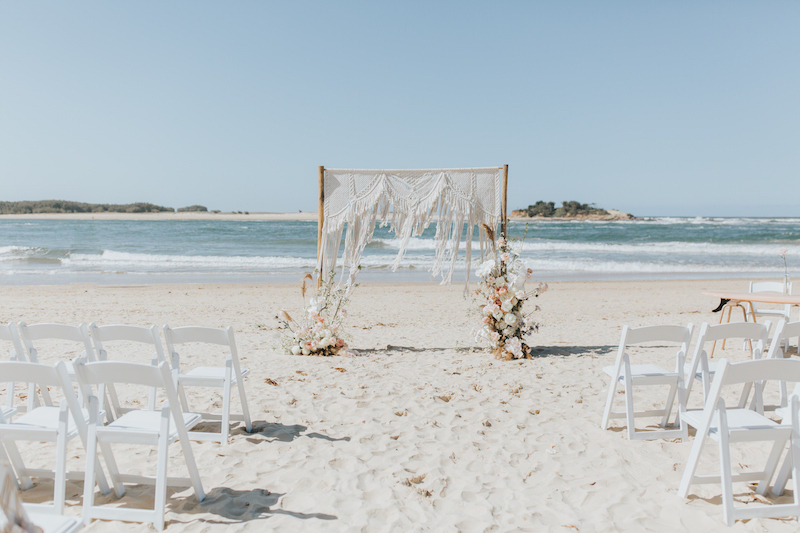 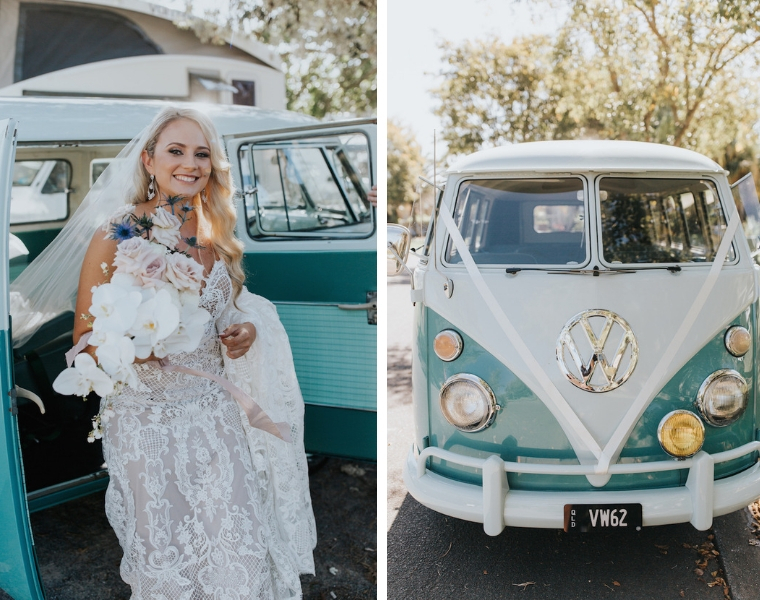 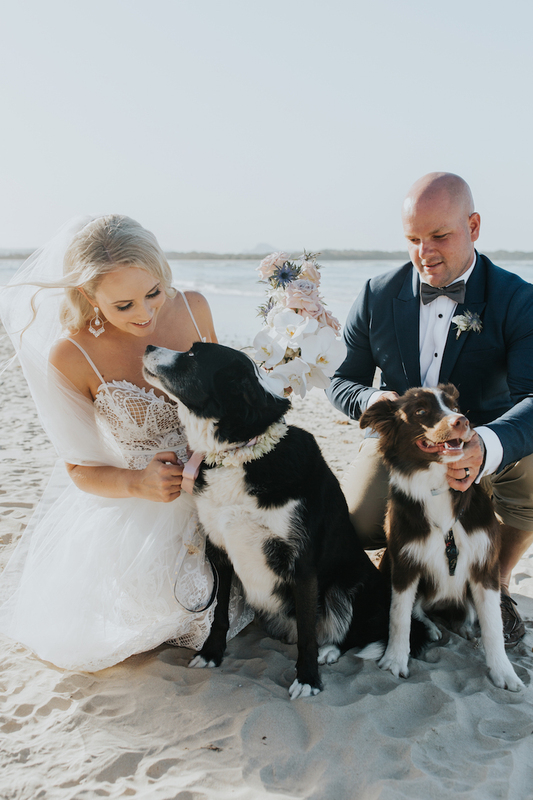 The local Mountain Creek couple were married in a beach ceremony at Cotton Tree, and followed it up with a reception at Maroochy Surf Club overlooking the ocean. 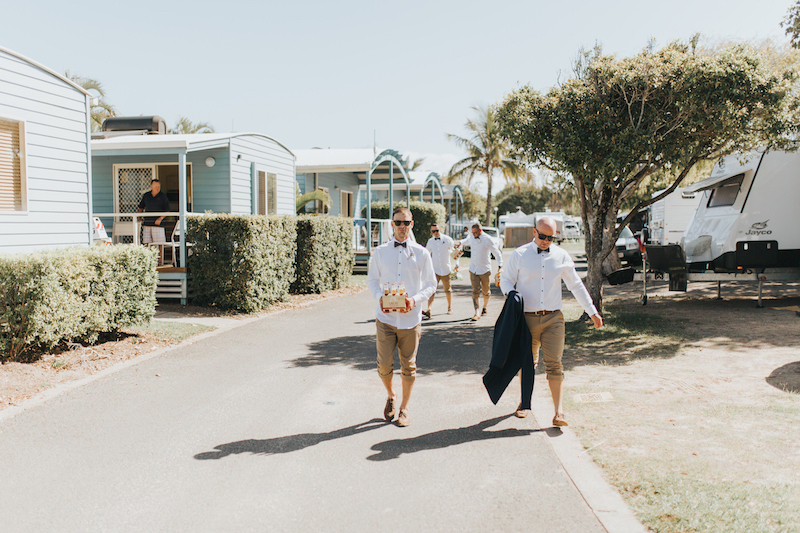 DIY: Bombinerres, cake decorating and we got a surfboard made (by Beckham’s Surfboards) and used it as our signing table then got everyone to sign it as our guest book.